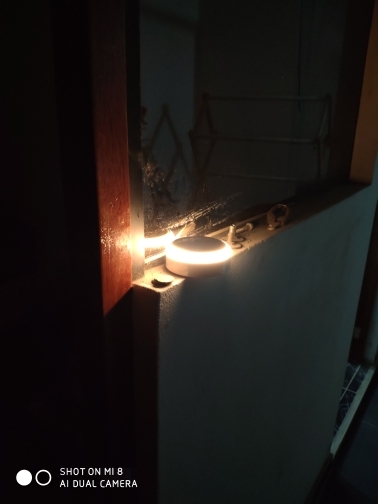 Say Goodbye to light with socket. 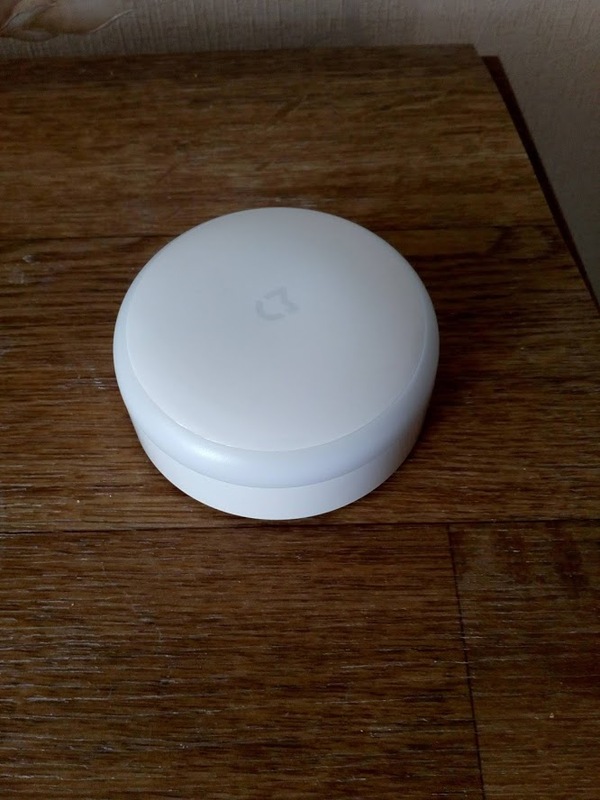 Say Goodbye to complex installation. 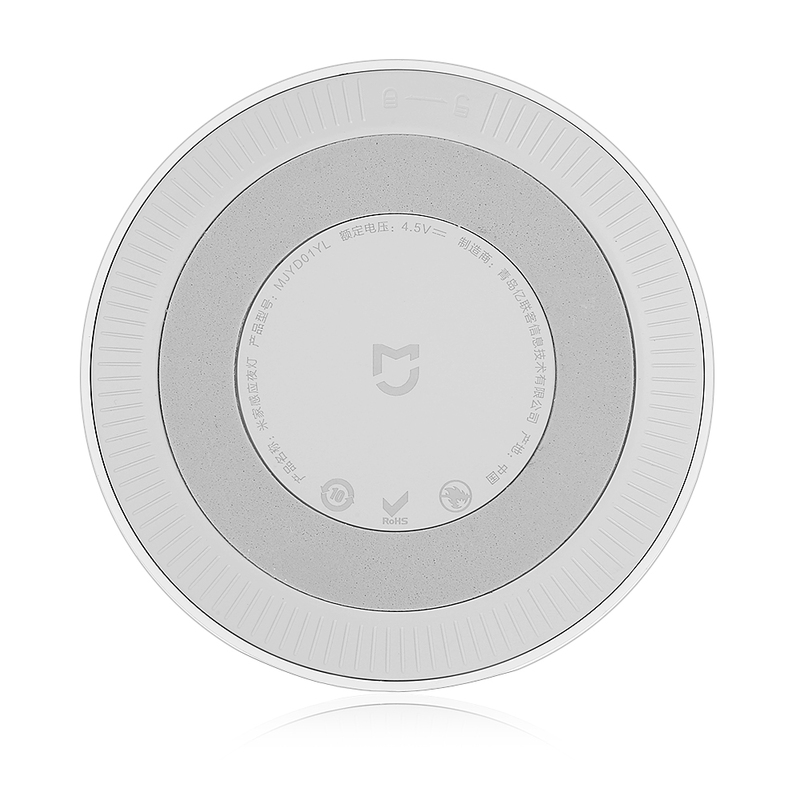 Mijia Smart Light provide you the Super-Huge Induction Range, Low-Power Consumption and Silent Soft Night Light. 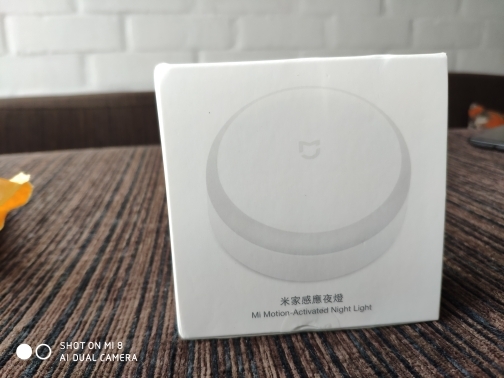 Adopt advanced Light-sensor Technology and infrared sensor Technology make it light automatically when catch your movement under the weak light condition. 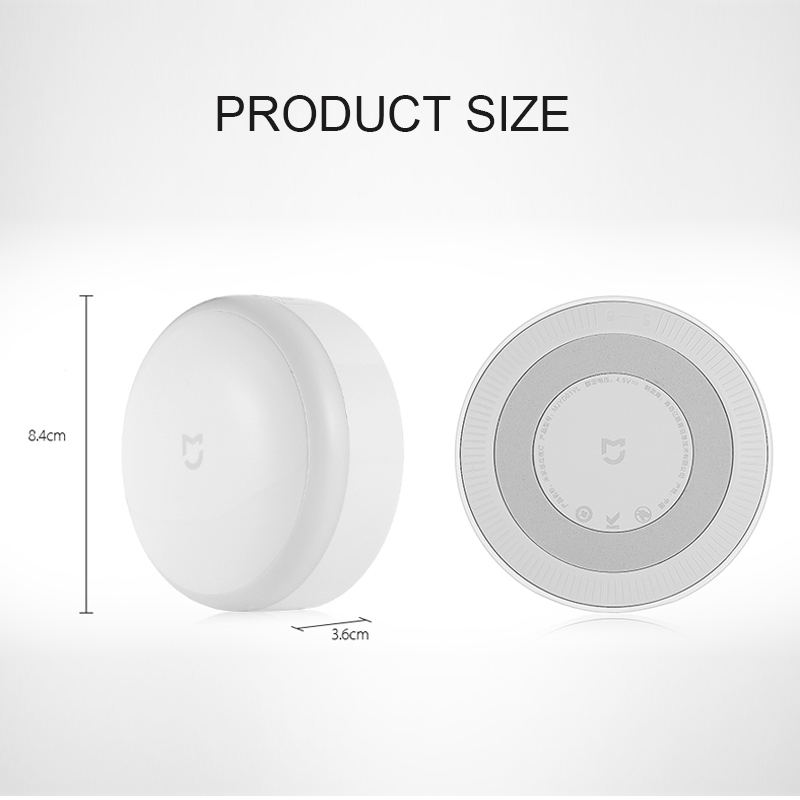 It has the infrared anti-interference function which can light smartly. 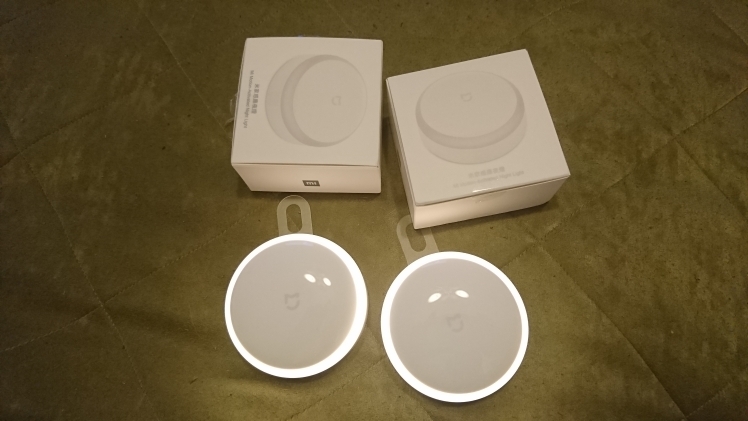 Kindly Remind: In order to ensure the normal working of the smart light, please put it away from the radio product about 2 meters, like router and WIFI amplifier. 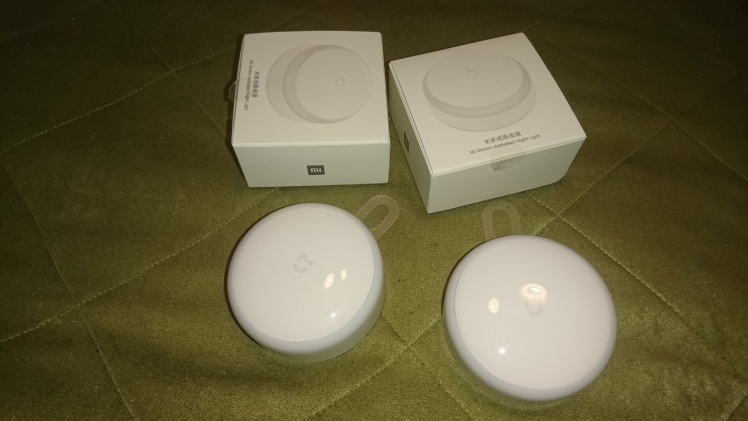 Only installed with 3 AA batteries, you can use it for a whole year under 0.7 lumen mode. 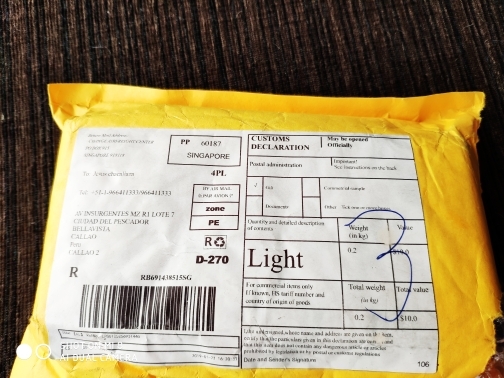 It can be used for half a year under 3.8 Lumen mode. 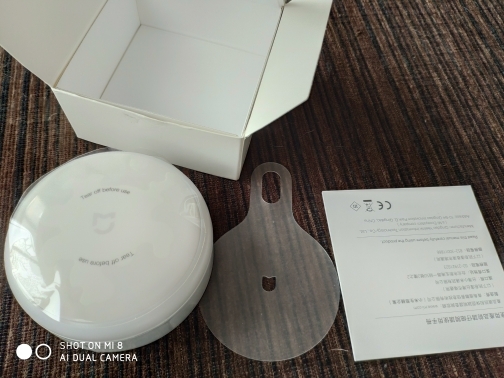 3M Gum Design make it can be placed and light in freedom to everywhere. Whether in wardrobe, corridor, locker, bedside, garage, gateway or anywhere need the light. 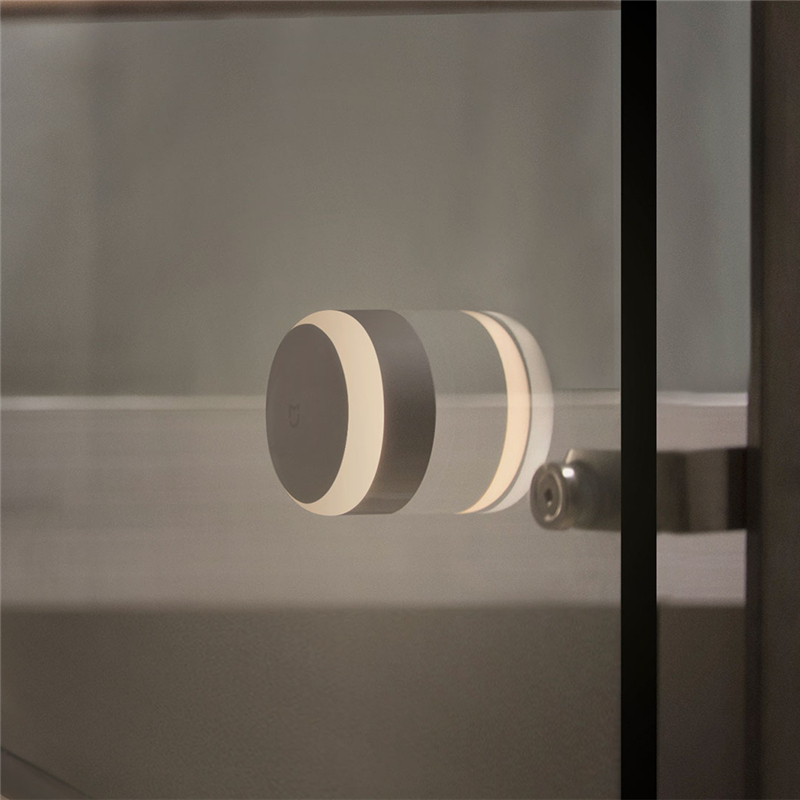 Kindly Remind: Mijia Smart-sensor Light designed with 3M gum which should be used on the smooth and firm wall. If you use it on weak wall or wallpaper, it will be injured when you tear it out of them. Adopt Super thin Fresnel Lens to improve sensor performance. Fish Scale All Reflective Structure can reflect all the light efficiently and shine to the lampshade uniformly which bring you and your family the soft and comfortable light. Research shows, when the light lighten suddenly at night, it will influence the eyesight growth of the babies. 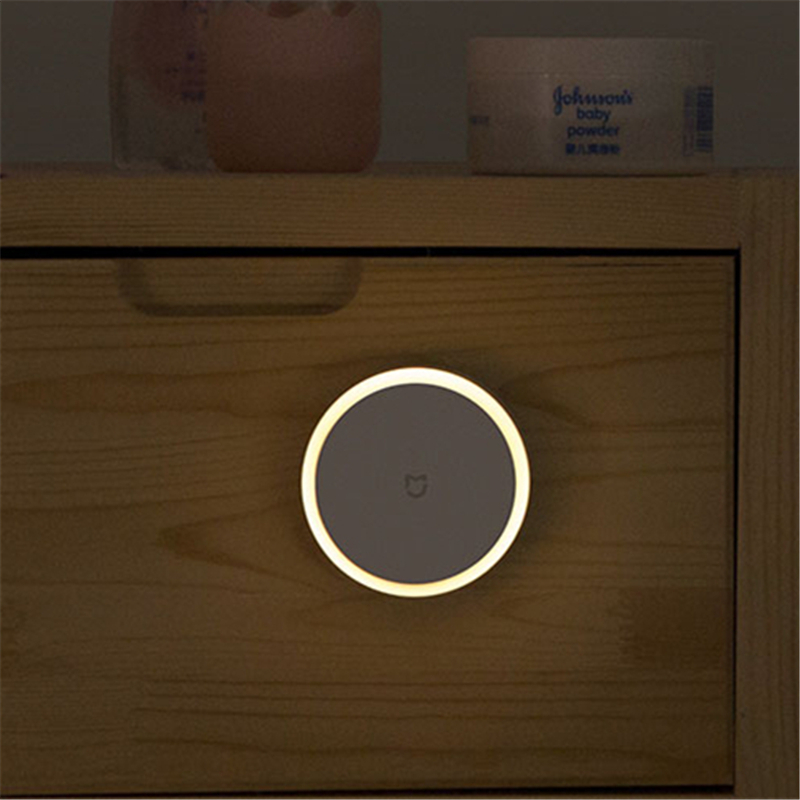 Mijia Smart Night light can provide soft light without strobe flash for the babies to prevent any injure. 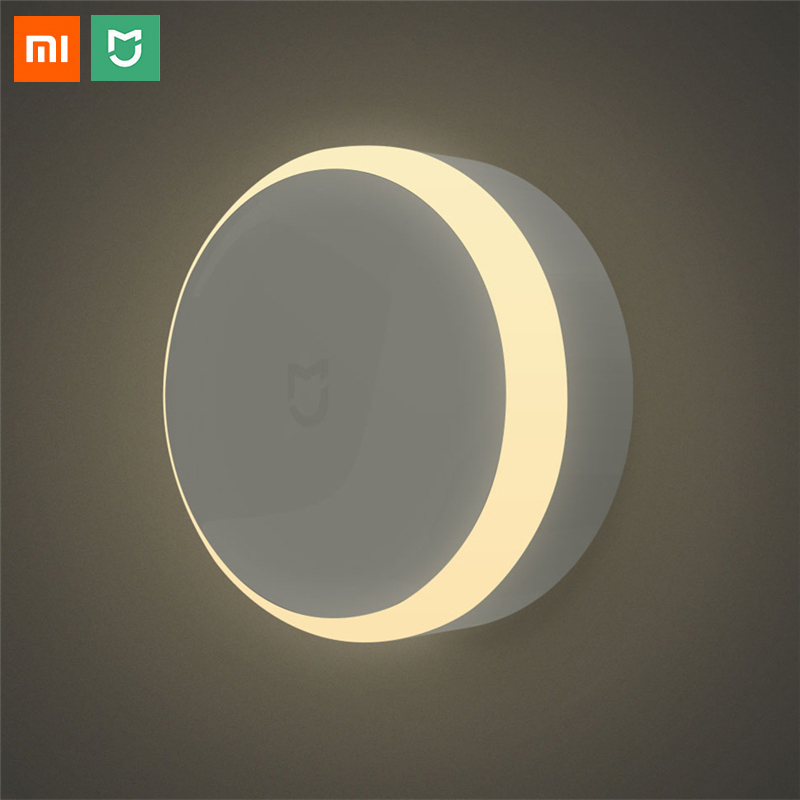 Mijia Sensor Lamp can bring the warm brightness and guide smartly for the children who fear the dark, the old who are weak of sight at night. 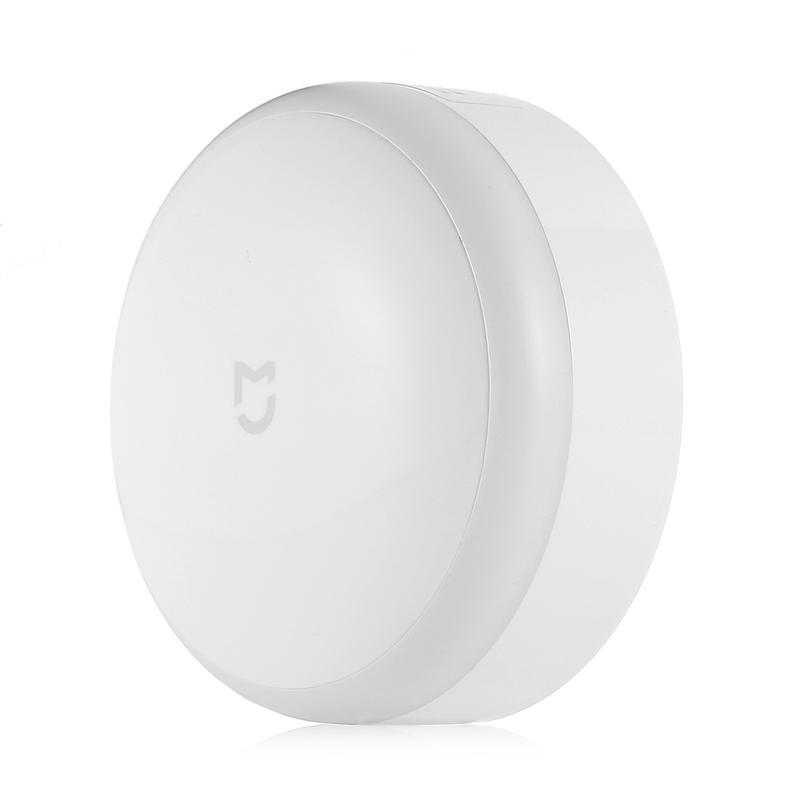 Mijia Smart Light is made of environmental ABS material and high-density polythene. It makes the light portable but the more flexible, durable and safe. Excellent store, quick delivery. Quality product, consistent with the description. Thank you. Quickly came, everything works. The goods are satisfied. Okay, light up enough so you don't crash in the dark. Very very good quality.Thank you very much.Good store.